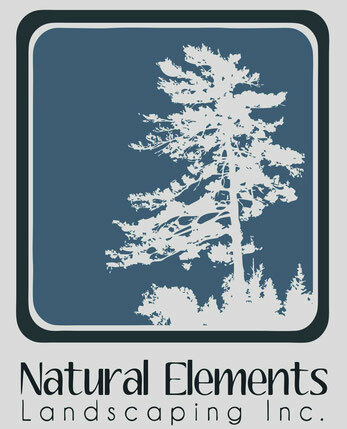 Natural Elements Landscaping Inc. is your local landscaper. 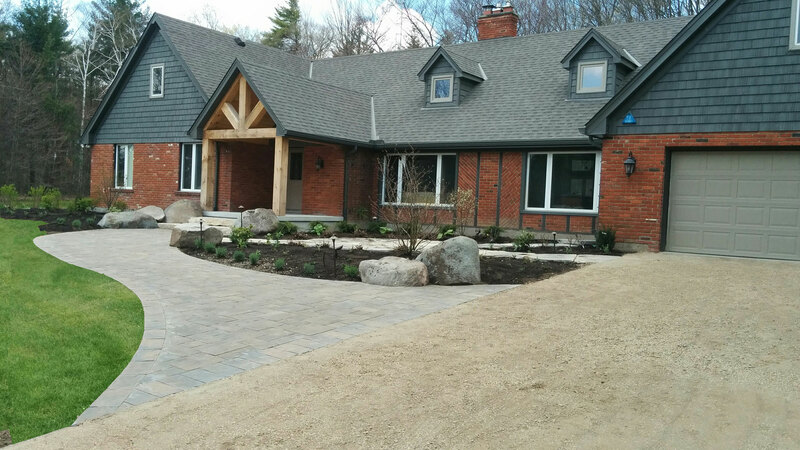 Based in Guelph, Elora and servicing the surrounding Ontario region. We work with you and your home’s landscape to deliver superior results. 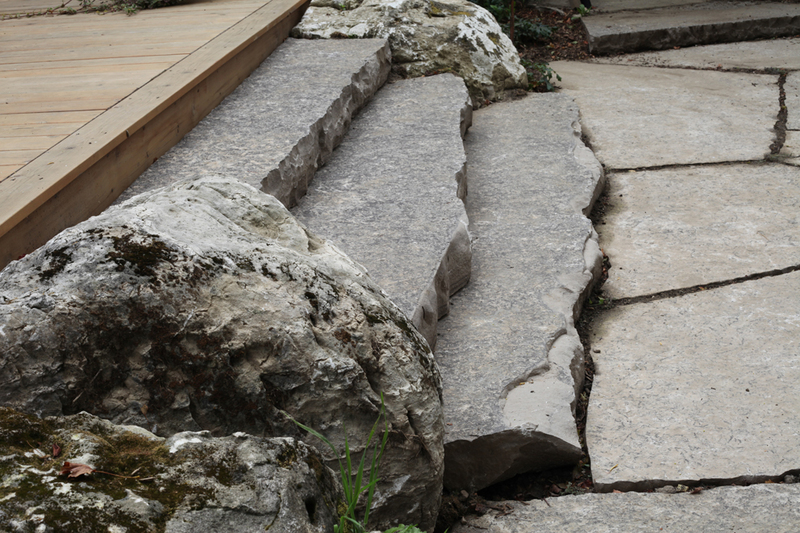 Through landscape design we are able to create that perfect patio, deck, green space, or full backyard transformation. Our team is here to help you realize the potential of your home’s landscape. Expertly trained we can help educate you on material differences and suitability. 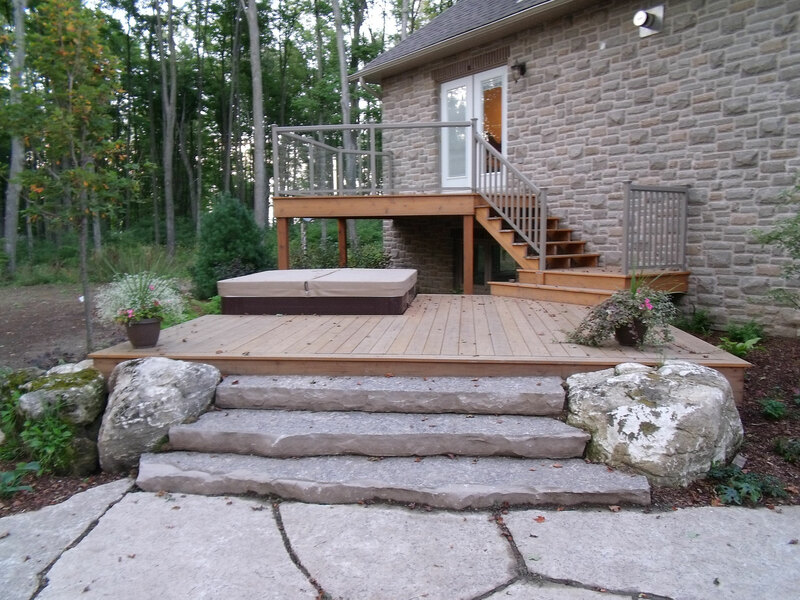 Using patio and deck design, the process of achieving your dream outdoor space becomes real. 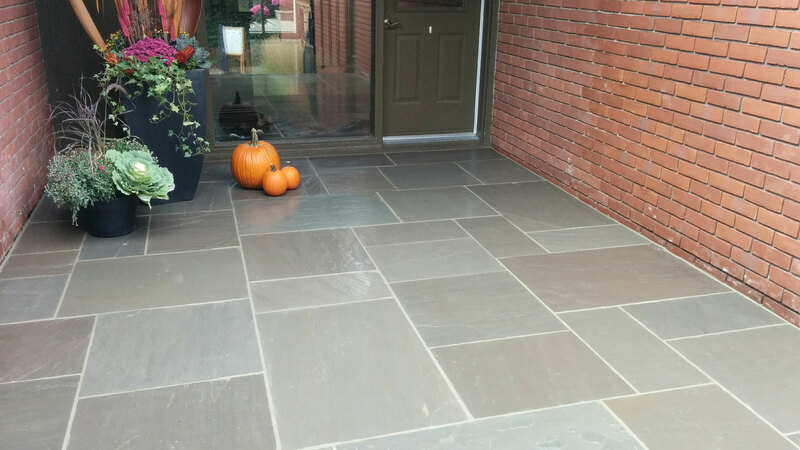 Whether it’s a stone patio, paver patio, deck, or architectural feature we insure that installation is always completed above industry standards. 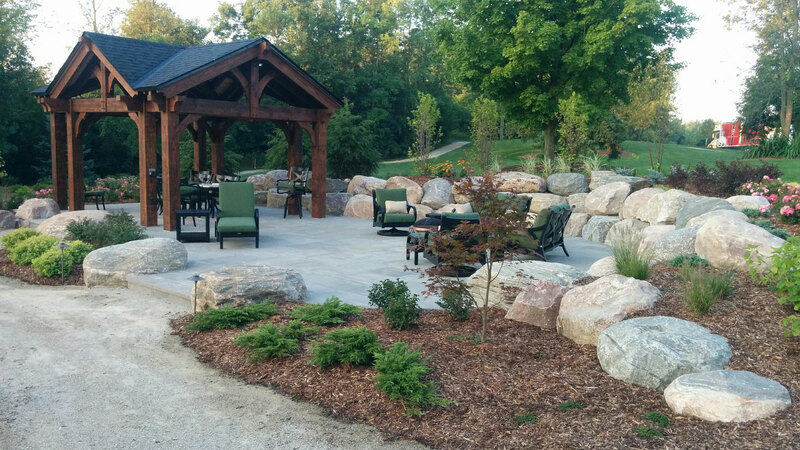 Completing a job properly with meticulous emphasis on the finishing details is what sets Natural Elements Landscaping Inc. apart. By working closely with our valued customers it is our aim to meet and exceed their expectations. Our ambition is to make the process of achieving the yard of your dreams a pleasant and exciting one. Values of trust, respect, and imagination are paramount. You've always dreamt of that perfect outdoor space, it's our job to make this dream a reality. 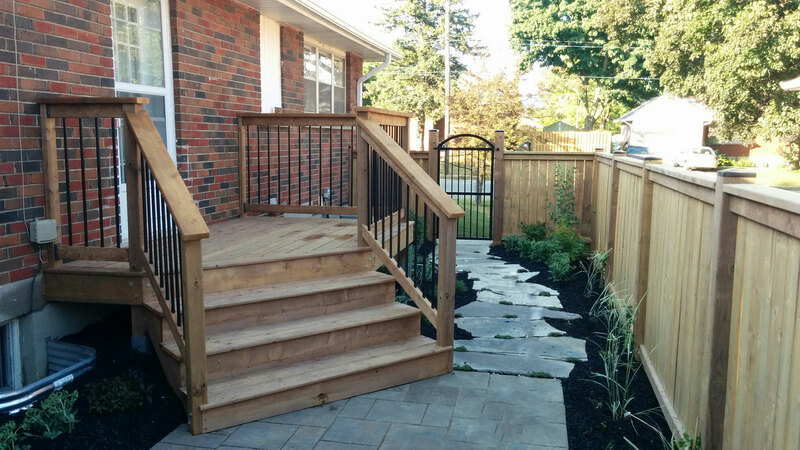 2017 Natural Elements Landscaping Inc.